Callaway has made some huge strides in the last couple of years, especially with its Chrome Soft balls, Epic and Rogue Woods and Odyssey Putters, growing market share in pro shops and more wins on the world’s pro tours. As part of the Official Partnership, Callaway will collaborate with the European Tour’s digital channels to create new content featuring the Callaway brands, products and their Tour professionals, and give regular golfers the chance to get closer to the Tour, win some great prizes and get more involved. 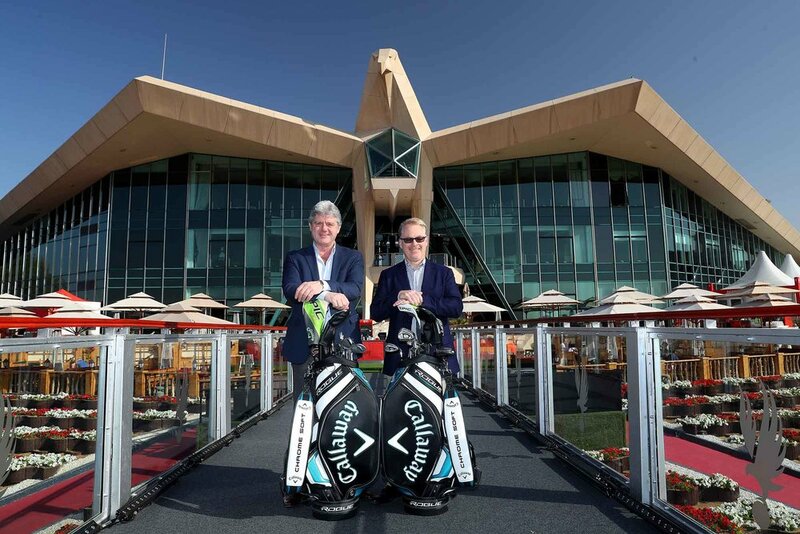 The Official Partnership started at January’s Abu Dhabi HSBC Championship presented by EGA – the first of eight Rolex Series event on the 2019 Race to Dubai.